Lutz Seiler, Kruso, Trans. by Tess Lewis, Scribe, 2017. The lyrical, bestselling 2014 German Book Prize winner. It is 1989, and a young literature student named Ed, fleeing unspeakable tragedy, travels to the Baltic island of Hiddensee. Long shrouded in myth, the island is a notorious destination for hippies, idealists, and those at odds with the East German state. 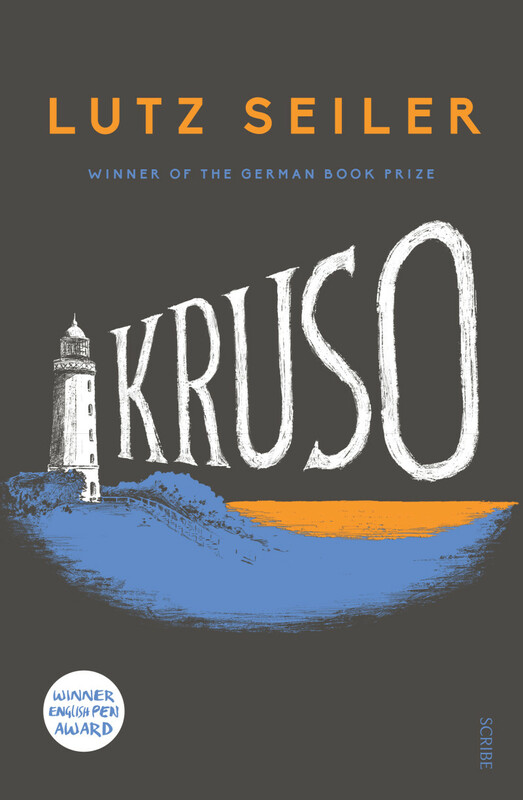 On the island, Ed stumbles upon the Klausner, Hiddensee’s most popular restaurant, and ends up washing dishes there, despite his lack of papers. Although he is keen to remain on the sidelines, Ed feels drawn towards the charismatic Kruso, unofficial leader of the seasonal workers. Everyone dances to Kruso’s tune. He is on a mission — but to what end, and at what cost? Ed finds himself drawn ever deeper into the island’s rituals, and ever more in need of Kruso’s acceptance and affection. As the wave of history washes over the German Democratic Republic, the friends’ grip on reality loosens and life on the island will never be the same. Lutz Seiler, in field latin, Trans. by Alexander Booth, Seagull Books, 2016. Lutz Seiler grew up in the former East Germany and has lived most of his life outside Berlin. His poems, not surprisingly, are works of the border, the in-between, and the provincial, marked by whispers, weather, time’s relentless passing, the dead and their ghosts. It is a contemporary poetry of landscape, fully aware of its literary and non-literary forebears, a walker’s view of the place Seiler lives, anchored by close, unhurried attention to particulars. With his precise, memorable language—rendered here in compelling English—Seiler has pulled off a difficult feat: recontextualizing and radically personalizing the long tradition of German nature writing for the twenty-first century.